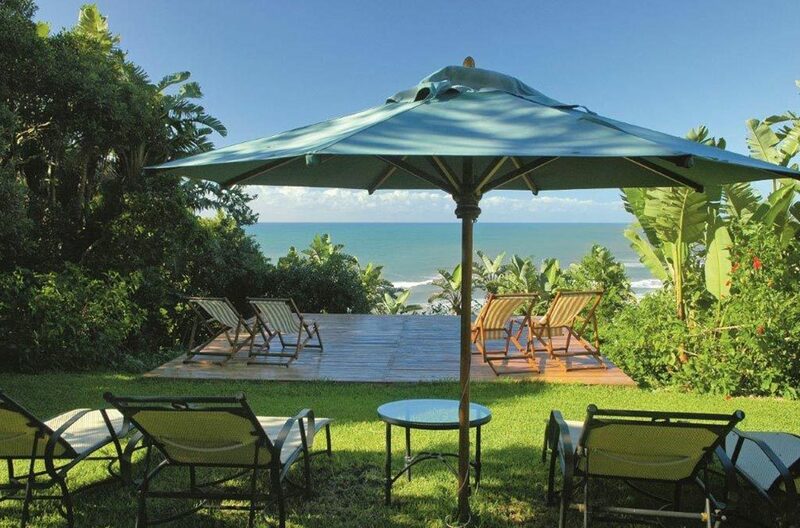 Albatross Guest House is situated on the East Coast of South Africa, nestling in lush, subtropical coastal forest that is home to many species of fauna and flora with a private path leading to beautiful sandy beaches. Albatross boasts breath-taking views of the Indian Ocean. The Guest House is situated on a very large 15 000 m/2 property. 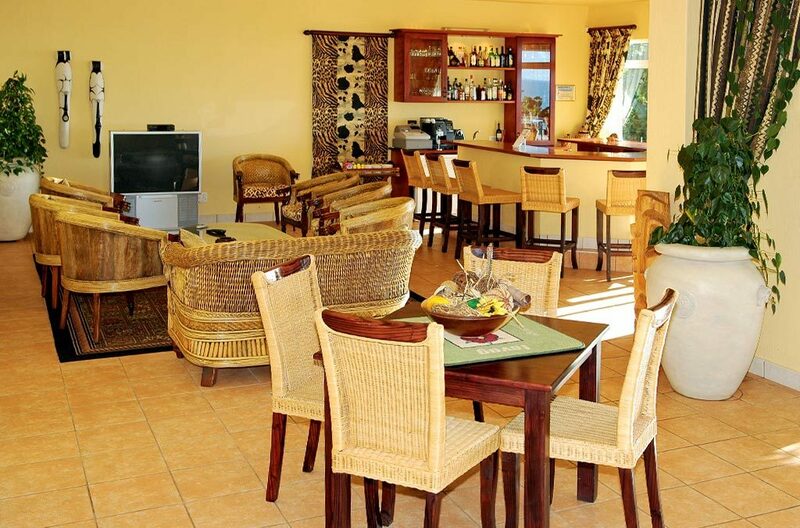 Albatross Guesthouse boasts bar facilities, TV lounge, dining room and gym, and you can also relax in or around the large swimming pool. Each beautifully appointed 55 m/2 guest suite, providing twin facilities, boasts its own lounge with refrigerator. 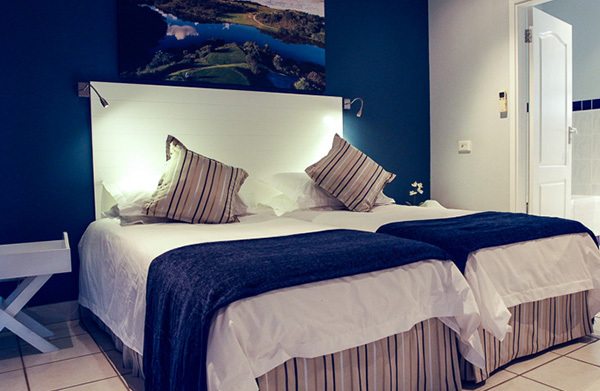 The bedroom has a bathroom en-suite and a separate shower / water closet. Adequate storage space is provided which includes a digital safe. 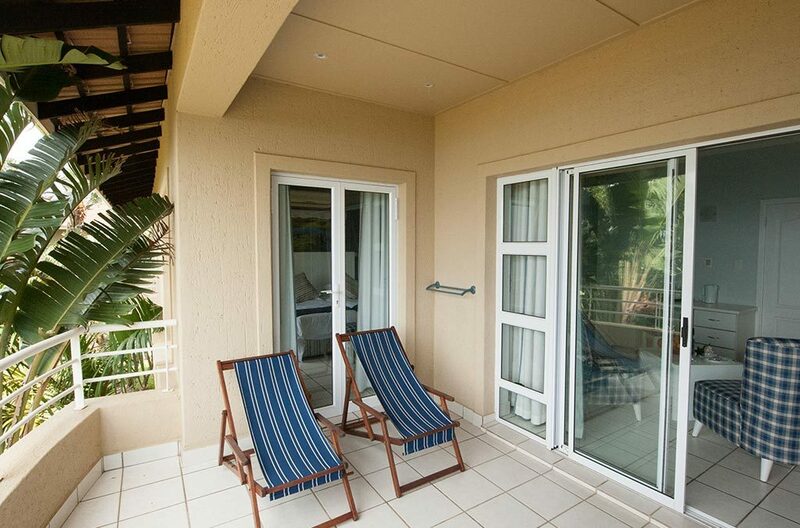 Each suite has its own fully furnished patio/balcony having a spectacular sea view. 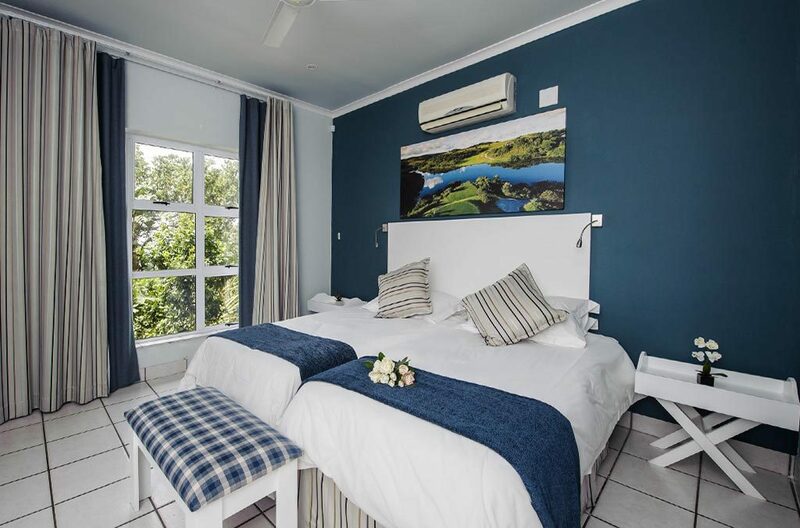 At Albatross Guest House our suites reflect our commitment to serving our guest and ensure that their visit is unforgettable. 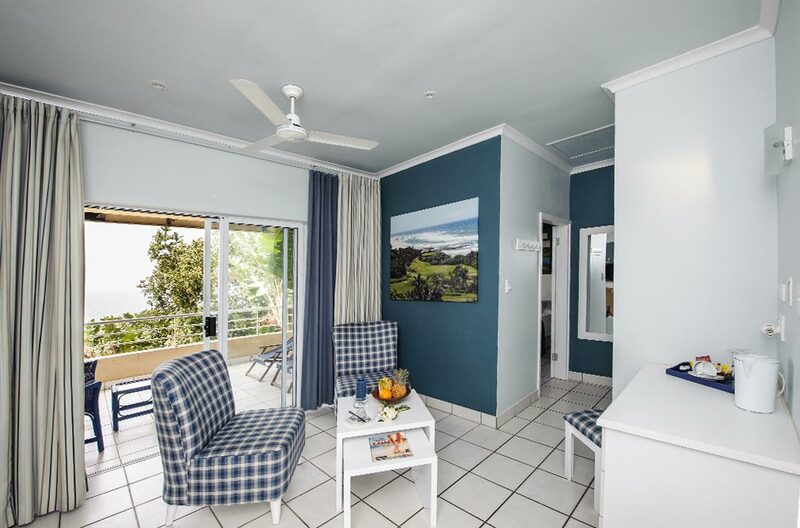 Super nice spacious room with wonderful views of the Indian Ocean. Beautiful golf courses nearby. The location, the view are superb. We where taken care with warm hospitality. The rooms are light, spacious, very charming and clean. Best place we ever been. Unfortunate we could stay only one night in this beautiful Boutique Hotel. We will come for a longer stay for sure. Take the N2 from Durban to Port Shepstone. Continue through the toll gate past Margate remaining on the N2 until you see a robot. Carry on past the robot to the Southbroom South turnoff, and turn left. Turn right before the Island into Outlook Road. Proceed with Outlook Road, which winds and curves until you are parallel with the ocean. Please us the form below to inquire about availability, it is important to note that this is an enquiry form only and that all successful bookings will be confirmed in writing. Ready to book? We at Albatross would love to have you as our guest. 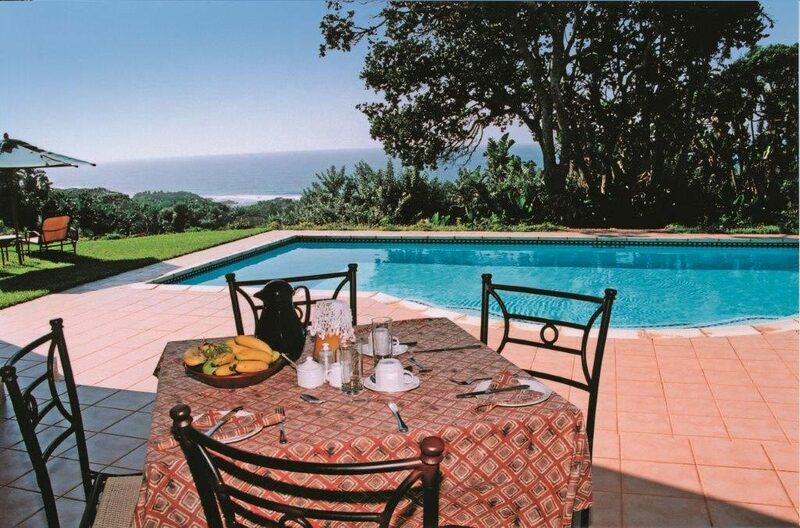 This beachfront guesthouse is located 2 km from Southbroom Golf Course and boasts luxury suites overlooking the sea. It features a gym, a pool with sun loungers, and a business centre that offers free Wi-Fi.